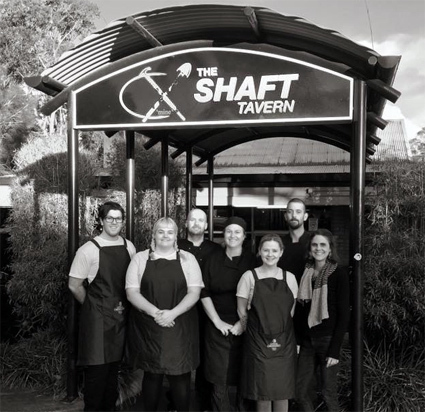 Industry veterans Reg Mawhinney and Geoff Byrne have listed their big mining town pub, the Shaft Tavern, with plenty of blue sky in thriving Newcastle. The large-format Shaft occupies a generous 6,720sqm block, adjacent to the IGA-anchored Elermore Vale Shopping Centre, with a broad local catchment, bringing foot traffic and another 250 car spaces to the pub’s 60 spaces. The pub offers a large public bar, bistro, drive-through bottleshop, TAB, and gaming, which consists of 26 EGMs, in need of updating, with 12 in smoking solution. In FY18 the business reported average weekly income above $97k, while ranking just #447 on the Liquor & Gaming list of NSW pubs. 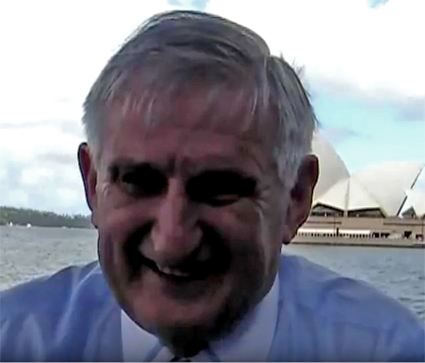 Mawhinny is a legend of the hotel insurance trade, and business partner Byrne has operated the pub in the partnership for the past 15 years. 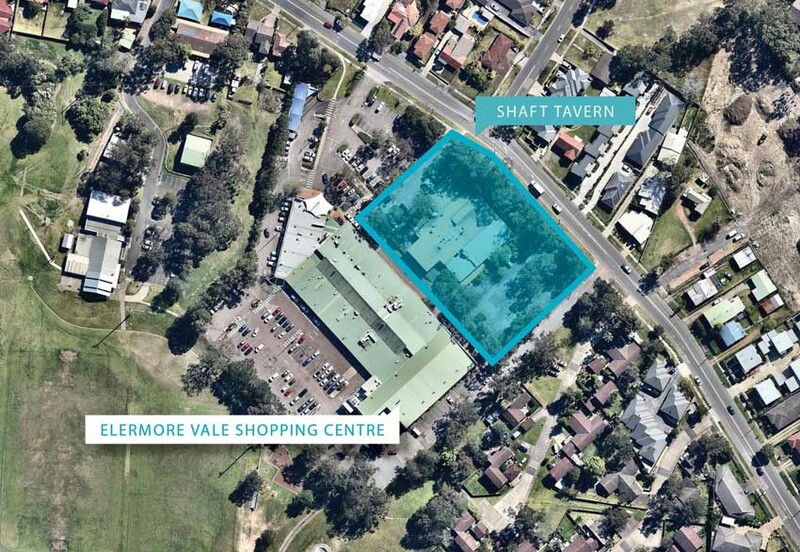 The pair have put the Elermore Vale local to market through HTL Property’s Blake Edwards and Daniel Dragicevich, in conjunction with area specialist Deane Moore of Moore and Moore Real Estate. “The Shaft Tavern is a rare western Newcastle gaming asset – undoubtedly one of the most anticipated pubs brought to market in NSW this year,” states Edwards. The freehold going concern of Shaft Tavern is being sold via Expressions of Interest, closing 14 November.